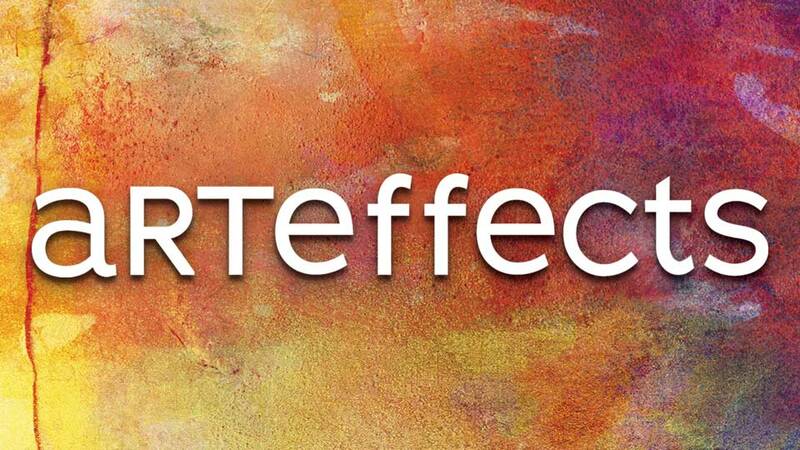 Support the KNPB series ARTEFFECTS, featuring stories on the area's art scene and from across the country. Gifts are now doubled by Newman's Own Foundation with a matching grant. Many have asked when Chris and Dave will be back on the trail, and now the popular series is making new episodes. Support the program you enjoy and help make Season 4 possible. 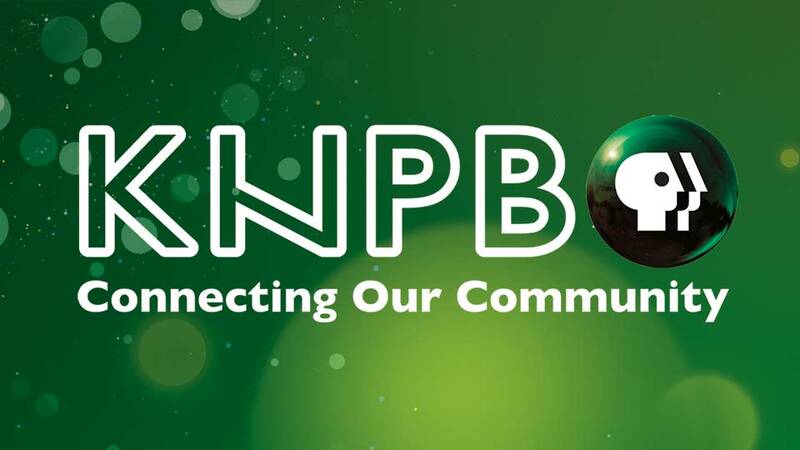 KNPB is committed to the creation and production of local programs that defines our region in a way few others can, and to telling the unique stories of the communities we serve. 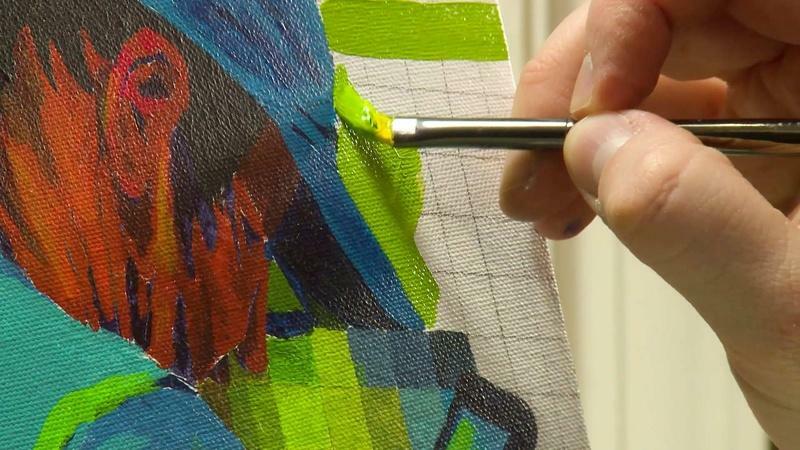 Meet Ashley Follmer, a Reno artist whose paintings exam our use of smartphones. 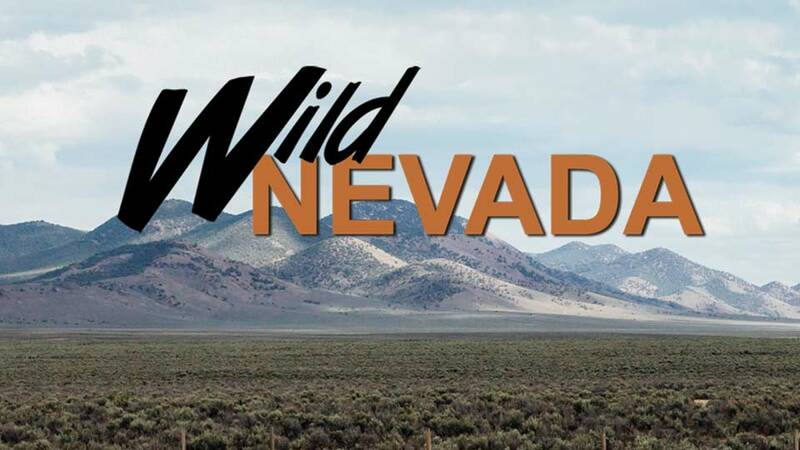 Hosts Chris Orr and Dave Santina experience adventures across the Silver State.